Few composers working in the video game industry are as well-known as Jeremy Soule, who’s known to many as “the John Williams of video games”, and together with the likes of Inon Zur and Austin Wintory is one of the leading game composers of today. Amongst others, Soule was behind the great orchestral score for Bioware’s Knights of the Old Republic, which featured original themes and managed to live up to John Williams’ Star Wars music. Of course, Soule is also behind the symphonic scores for Bethesda’s epic Elder Scrolls role-playing series, with the likes of The Elder Scrolls IV: Oblivion and the more recent Skyrim featuring some of the best soundtracks yet heard in a video game. 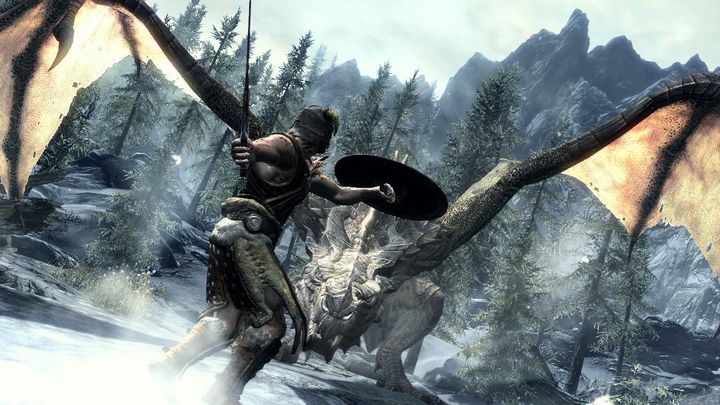 So logically fans of Soule’s music were elated when Bethesda announced that the composer’s music for Skyrim would be heard in a London concert this November, in order to celebrate the release of the eagerly anticipated special edition of The Elder Scrolls V: Skyrim, a remastered version of the game which will be available for consoles and PC this fall. The composer, however, is less than happy about the upcoming “Skyrim in Concert” musical event (which will be held in the London Palladium theatre on November 16), and expressed his dissatisfaction on his Facebook page recently. “Concert? What concert?? ?”, wrote an incredulous Soule on his page. The composer also stated that “this concert has nothing to do with me, nor are they are using any of my original scores. They had to transcribe whatever notation they are performing by ear from the recordings. This is a flawed process…”, meaning he has serious doubts about the quality of the music that will be heard at the Skyrim concert this November. And the veteran musician ended his post ominously with “I just want you to know what you’re getting if you pay to attend this concert. Be wary”. 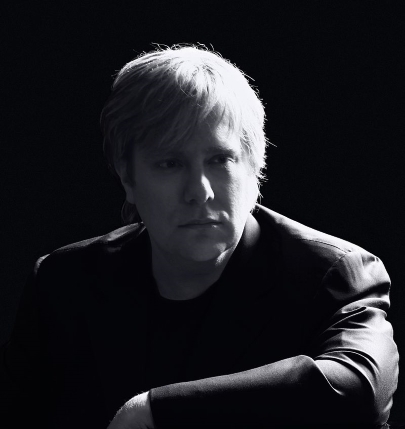 It remains to be seen then, how good the performance of Soule’s music in the upcoming Skyrim concert will be this fall, but it is clear that Jeremy Soule has a right to be upset with Skyrim publisher Bethesda if they did not consult him or request his involvement… After all, Skyrim’s music clearly was a labour of love and added tremendously to the experience of playing the game, and it’s logical that a renowned composer like Soule would want to be protective of his music and make sure it’s heard as he originally intended. But still, perhaps “Skyrim in Concert” will be a good musical event this fall, and a worthy celebration of the release of a special edition of a classic game like The Elder Scrolls V: Skyrim, which still is one of the best role-playing games available today.